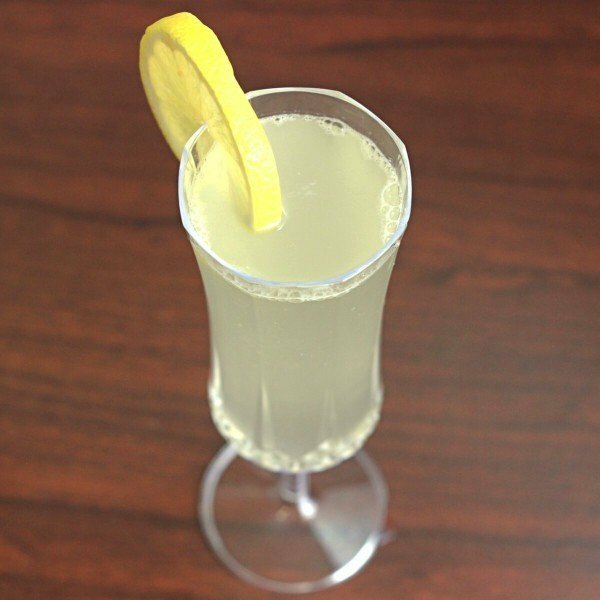 When you want champagne, but it doesn’t have the kick you’re looking for, you can always go for the French 75. It’s a champagne, gin and lemon cocktail with a hell of a kick. And even though some people don’t love it, it ends up being a pretty interesting blend of fruit and herbal flavors. That said, this is a drink people tend to either love or hate. It can also depend on what brands of champagne and gin you use. While a lot of champagne cocktails can work with just about any type of champagne (think Kir Royale, San Remo, Volcano), this cocktail is a little more fussy than that. This recipe calls for brut champagne specifically, which is not a brand but a classification. Brut is the driest type of champagne, which is why you need some simple syrup in this drink. If you try to make it with a sweeter champagne or prosecco, you may want to reduce the simple syrup. On the other hand, some people find this drink too dry altogether, or feel like the lemon is just too strong. Feel free to try different ratios of lemon juice and simple syrup to match your champagne choice. For the gin, I suggest Tanqueray Ten, with its bright citrus notes to complement the lemon juice. 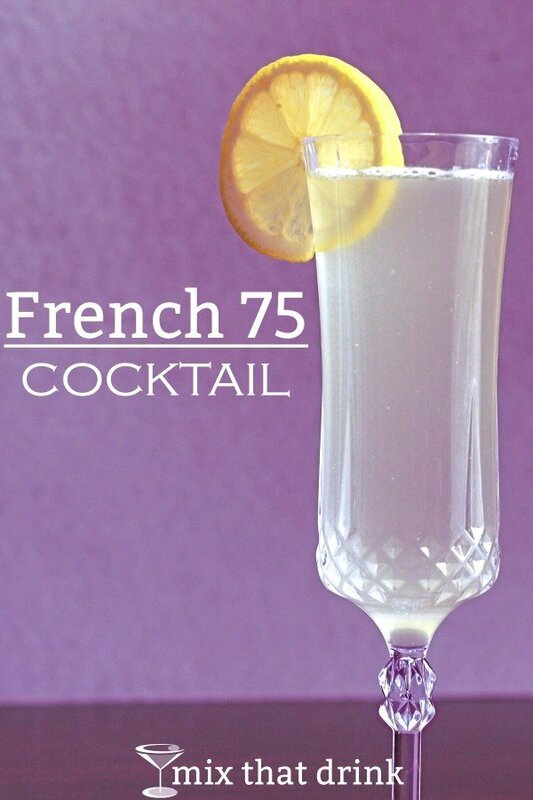 With its tart citrus notes, the French 75 pairs well with savory comfort foods. A mushroom risotto from A Family Feast, for example. Or this 3-Cheese Spinach Artichoke Mac & Cheese from Lemon Tree Dwelling. The lemony flavors in this cocktail fit right in with both of those dishes. Vigorously shake the gin, lemon juice and simple syrup with ice, pour or strain into a tall glass ( ice cubes in the drink are optional). Add the champagne and stir.